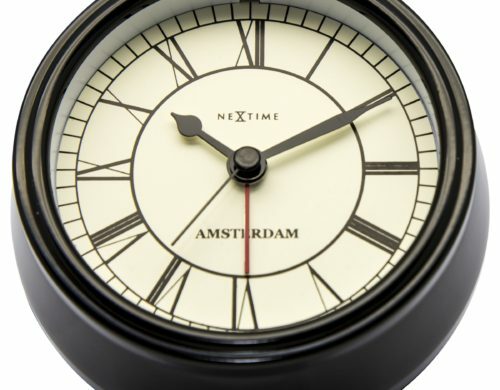 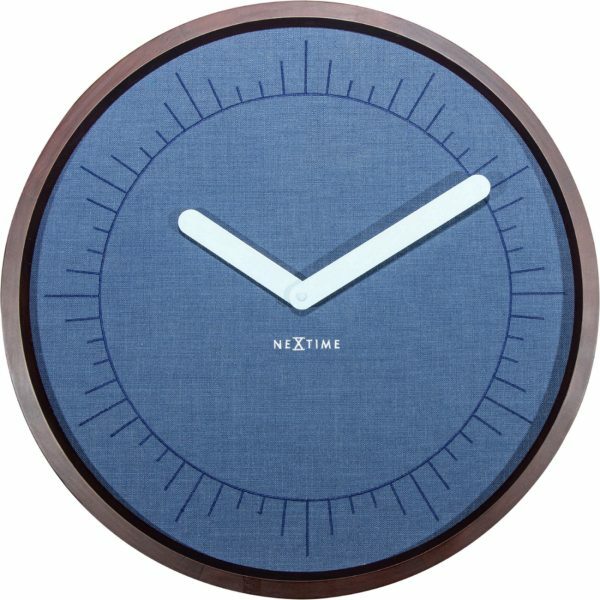 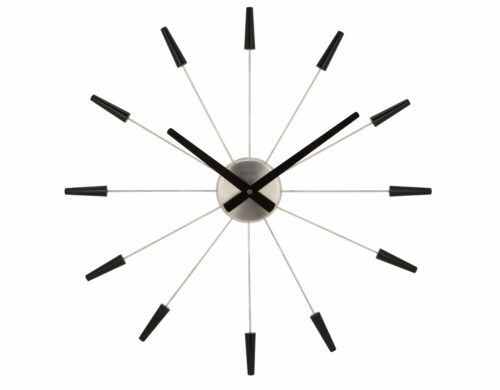 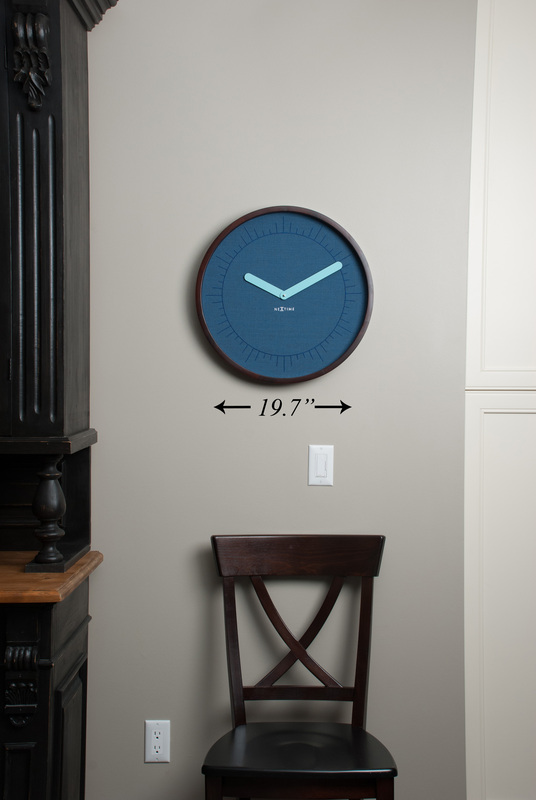 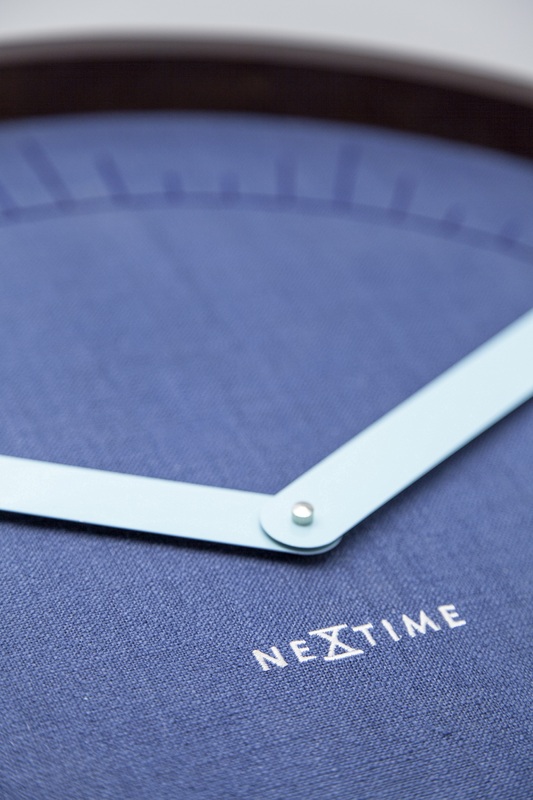 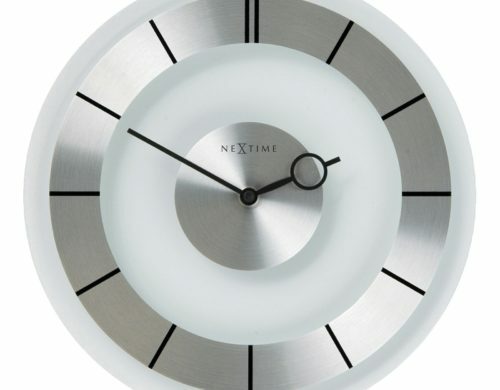 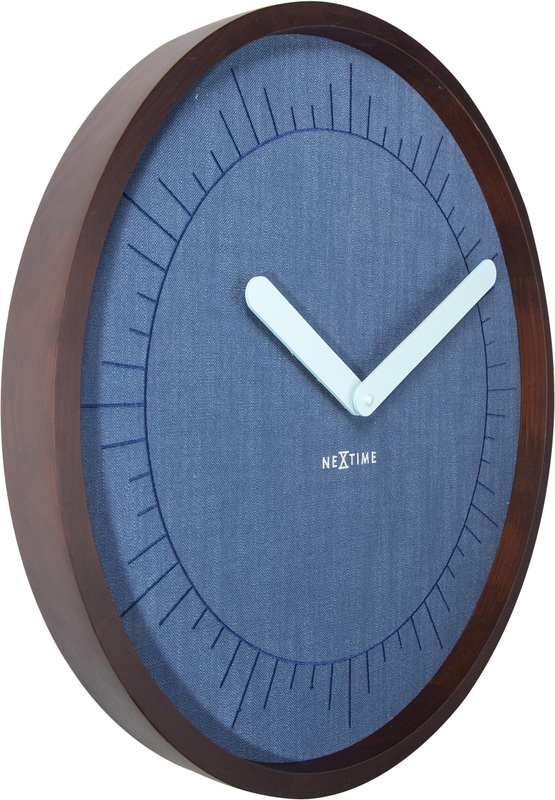 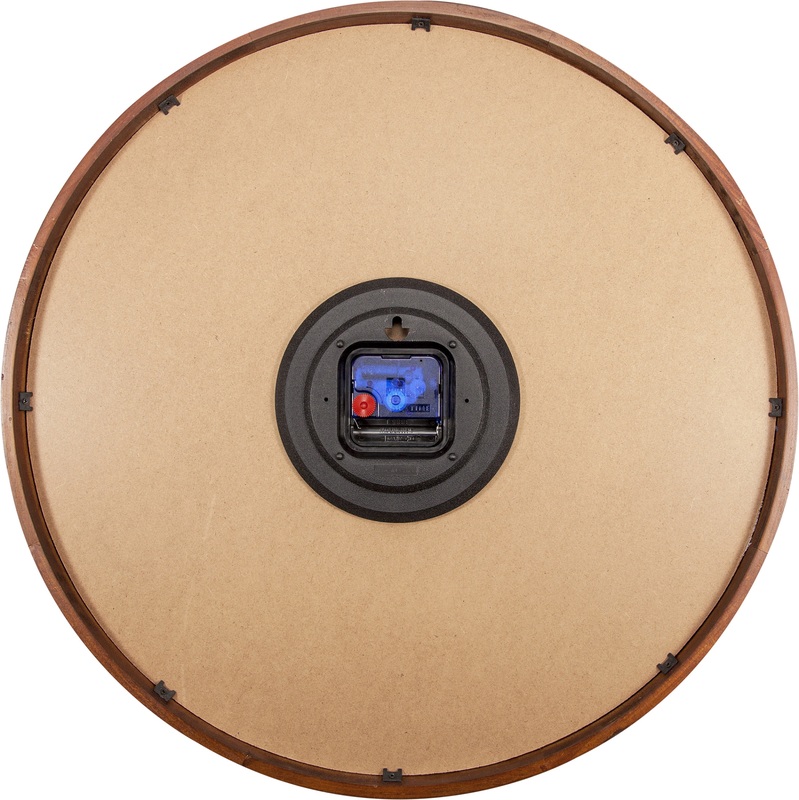 This beautiful big blue wall clock will create a calm, cool, and relaxing vibe in your home. 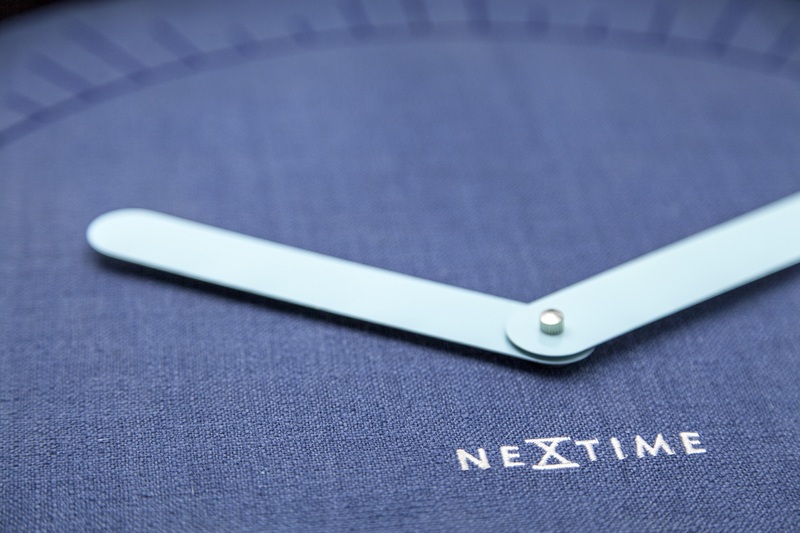 Celebrate a nice calm shade of blue and the detailed embroidered design. 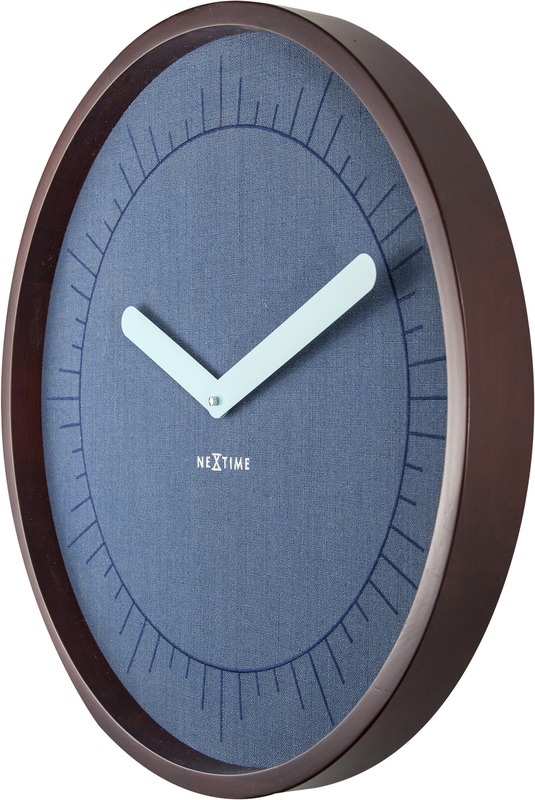 Leave the stress outside, keep calm and enjoy this great timepiece.